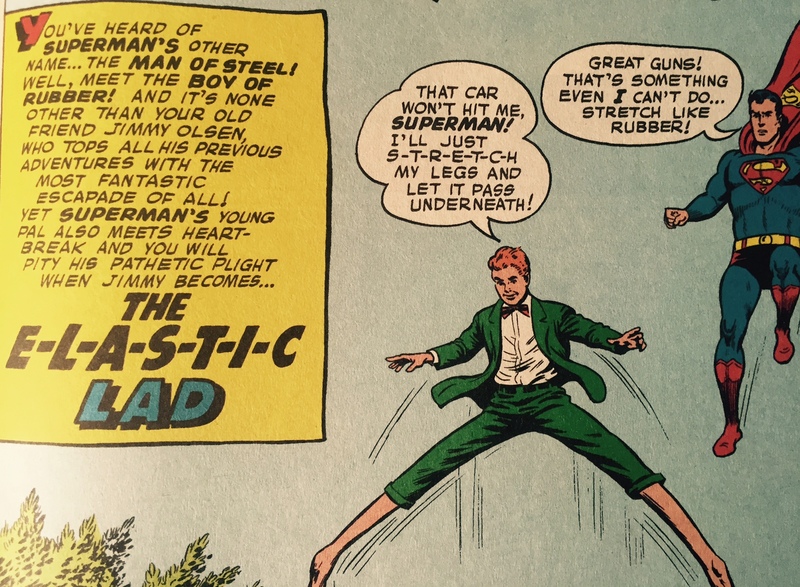 This entry was posted in Personal and tagged Elastic Lad, Giant Turtle Man, Jimmy Olsen, Lucy Lane, Rubber Report, Supergirl, Superman. Bookmark the permalink. I’m a little disappointed a journalist such as yourself would still confuse here and hear. Oof! 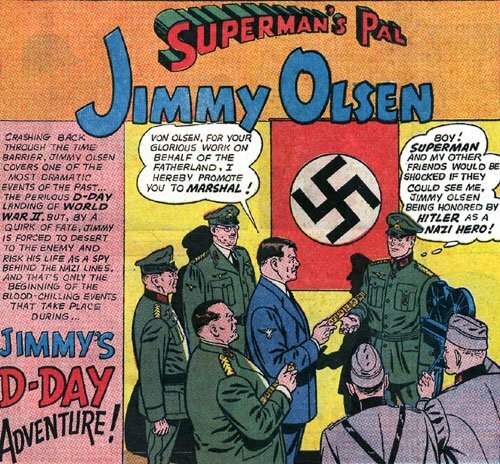 It’s hard without the Daily Planet’s copy editing team!